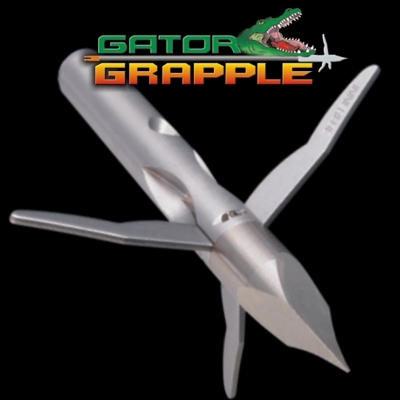 Built to achieve the proven performance of the original Grapple Point™. 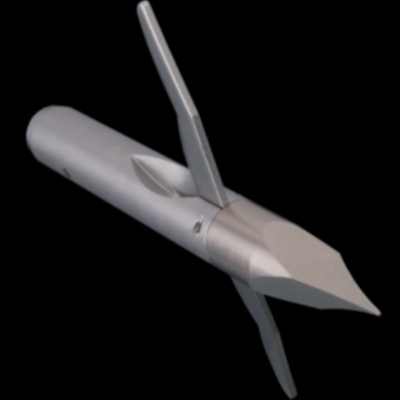 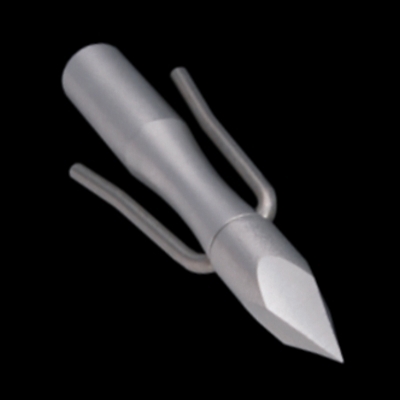 The all new Grapid Point™ with a twist of the tip retract the barbs into the body for Rapid fish removal. 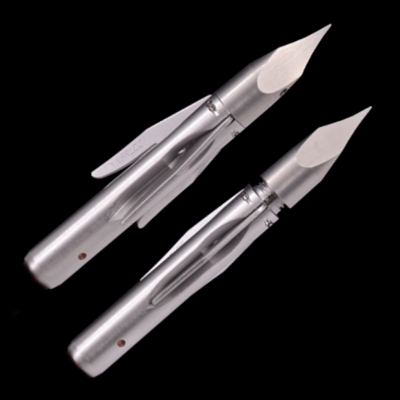 Made of heat tempered stainless steel and feature anti vibration tips.